Carol Danvers debuted in the pages of Marvel Comics more than 50 years ago. In that time she has gained and lost fantastic superpowers and fought alongside many of the iconic superhero teams. She’s also been known as Ms. Marvel, Binary, Warbird, and Captain Marvel. Her upcoming solo film, Captain Marvel, marks her first appearance in the Marvel Cinematic Universe where she is one of the most powerful superheroes—if not the most powerful superhero. That’s because Captain Marvel has unbelievable strength, speed, and can fly. (Even in space!) Plus she can shoot energy from her hands and maybe even travel through time. So that’s pretty cool. 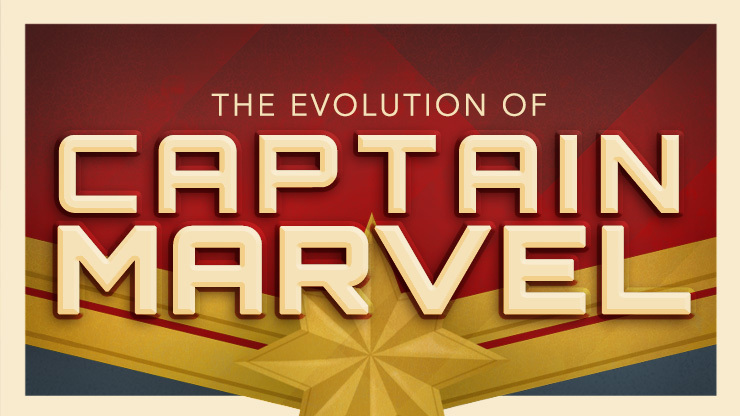 How she got there is also pretty cool, so let’s look at how Carol Danvers evolved to become Captain Marvel! Who would have thought that a William Shatner Captain Kirk mask would look so iconic on a horror villain? Seriously, no one could have predicted that. 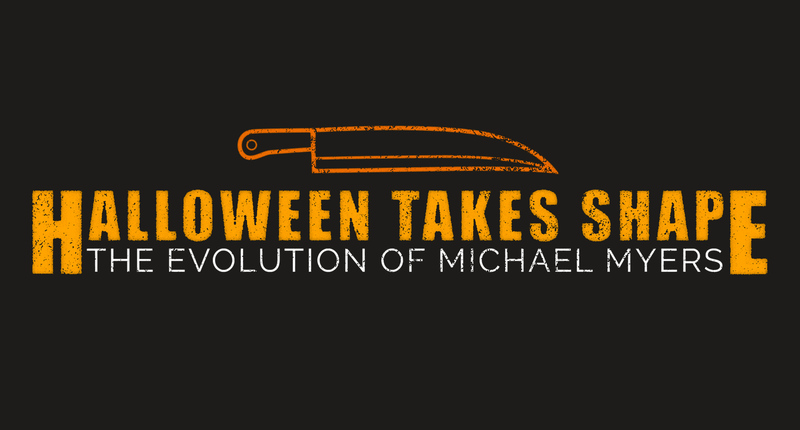 But that’s exactly what happened when director John Carpenter created Michael Myers in the 1978 film Halloween. Not only did it make the mask famous, but it also spawned a franchise and inspired an endless number of slasher films. Mercury isn’t in retrograde right now but mischief and mayhem are certainly written in the stars this Halloween. 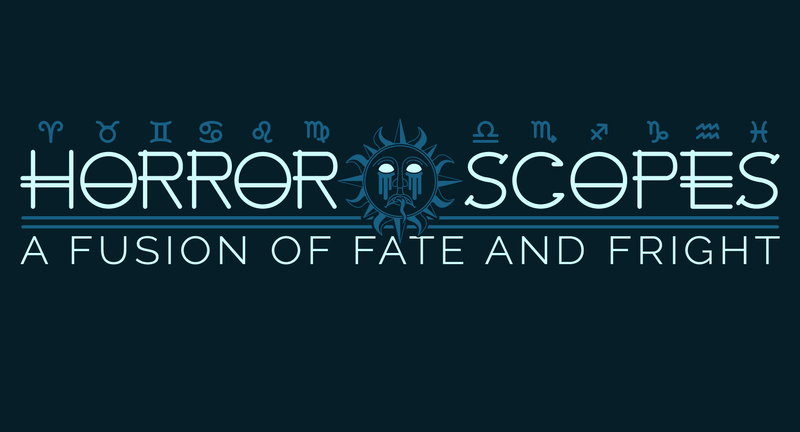 For each zodiac sign, the ‘Horror-Scope’ fuses a cosmic revelation with a creepy character to shed light on your fate this fall season. Will a Gemini miss their other half at the spooky soiree and can a Leo resist being the center of attention during the costume contest? Through the alignment of the planets and insight into the psyche of the most sinister villains, each star sign reveals likes and dislikes, personality traits and advice for navigating the eeriest month of the year. Beware: celestial scares are ahead and blaming Mercury for your frightened state won’t save you this time. The data is in. We’ve analyzed all the searches on HalloweenCostumes.com (that’s us!) and we’re able to project the top costumes of the year. But we also found some surprising searches that stood out from the rest. South Dakota and Wyoming really love their mummies, for example. (Who doesn’t?) And Montana is really into dinosaurs and Princess Peach. (That’s legit.) Keep in mind that these may not be the trending costumes in each state, just searches that were disproportionately higher than the national average. 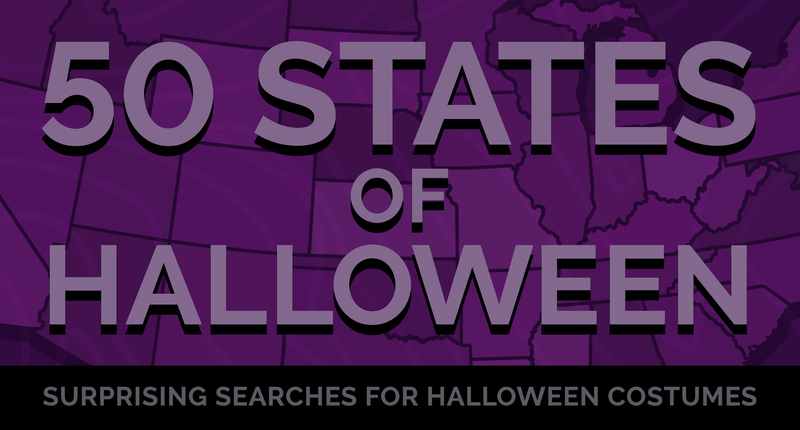 Check out our map of surprising Halloween costume searches below! 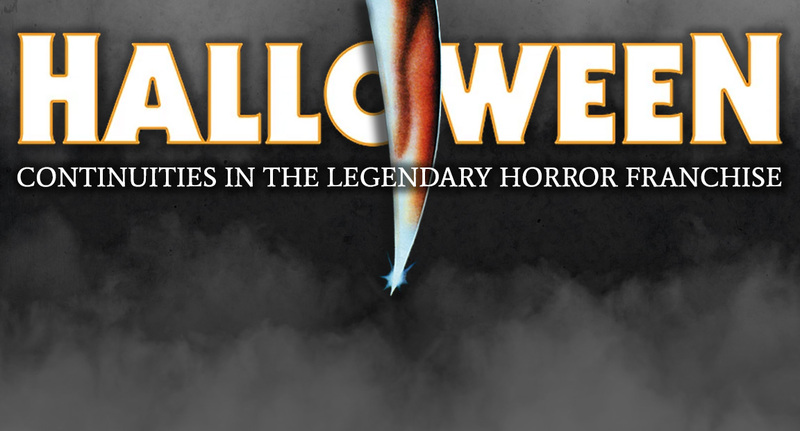 40 years ago, John Carpenter’s Halloween debuted and became an instant horror masterpiece. Aside from only one prominent actor (Donald Pleasence), the film featured several Hollywood newcomers. One of whom was Jamie Lee Curtis playing the role of Laurie Strode aka the original Final Girl (You can read more about "final girls" here). The film also introduced Michael Myers, one of the most terrifying horror villains of all time. As with any movie that achieves box office success, the producers opted for a sequel. Children and horror movies go together like bacon on cheeseburgers. They have been haunting us for the better part of a century, but what is it about scary kids in horror movies that keeps working? Is it the loss of innocence? Is it the stark contrast of appearance versus reality? Is it the scary kid drawings of ominous things children should not be drawing? Whatever the case may be, children continue be some of the scariest elements in horror movies. 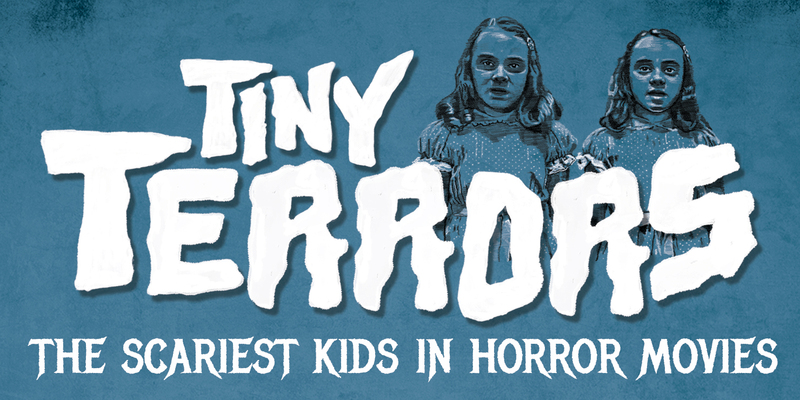 With this in mind, we put together an infographic that analyzes some of the scariest children in horror movies in chronological order.